This building houses the Special Exhibition Gallery that hosts touring exhibitions, Xperiment (an interactive science gallery), a Textiles Gallery featuring working machines (demonstrations daily), the Manchester Science Gallery (explores achievements of Manchester scientists), a restaurant and museum shop. The Electricity Gallery shows how electricity has changed our lives. Exhibits include electric shock machines and examples of kitchens and living rooms of the 1930s and 1950s. This building is perhaps the most interesting and is home to locomotives, rolling stock and one of the largest collections of working steam engines in the world. Originally a market hall, this building is now home to a large collection of airplanes including a 1954 Avro Shackleton. The hall is also home to a purpose-built planetarium. Exhibits here include the National Gas Gallery (check out the gas powered hair dryer), the Collected Cameras Gallery, Underground Manchester (water supply, sanitation), The Making of Manchester Gallery (explores the history of Manchester from Roman times until the present day), and a 4D Theatre. The Liverpool and Manchester Railway exhibition is also here and tells the story of the early years of the Liverpool and Manchester Railway. 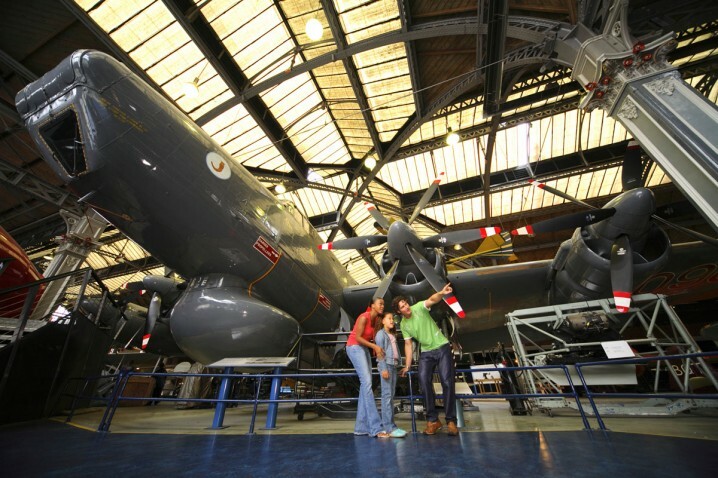 Admission to the Manchester Museum of Science and Industry is free. There’s a fee for the touring exhibitions in the Main Building, the 4D Theatre, and planetarium shows. Map showing location of MOSI – Museum of Science and Industry. You could certainly spend the best part of a day here if you want to see everything. It is a very hands-on museum with lots of interactive exhibits. Some of the exhibits have been around for a while but they try their best to keep things as fresh as possible. This is a great place to visit. Our kids love it. The museum is very big with lots of different sections and things to see. You could easily spend a day here. 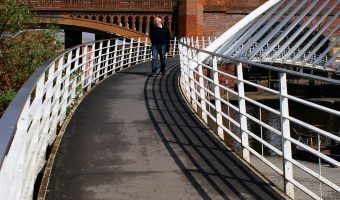 The UK’s first Urban Heritage Park.